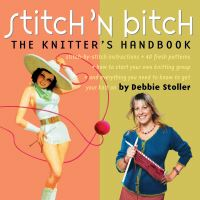 Step-by-step illustrated instructions, beautiful close-up photographs, and pattern pieces included in a bound-in envelope make it easy and fun to create all kinds of adorable items, including the Merry-Go-Round Dress, the Ruffle Romper, the Western Shirt, and the Secret Monster Overalls. 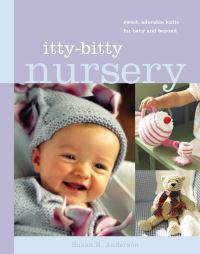 From tops and caps to play mats, pillows, and plushies, this book overflows with creative clothes, accessories, toys, and furnishings for little ones from newborn to elementary-school age. Whether you're furnishing your nursery, making new clothes for a growing child, or creating a unique gift for a baby shower, this collection has the perfect project for you. 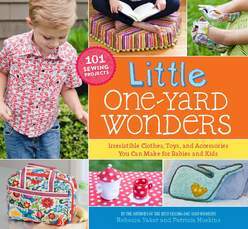 This newest addition to the best-selling One-Yard Wonders series features 101 delightful projects for babies and kids, each using just one yard of fabric and many requiring just a few hours to complete.